Jacksonville, FL – September 17, 2018 – Edward Waters College proudly announces An Evening of Emerging Eminence hosted by Greg Leb, Philanthropist and National Accounts Manager and Sales Trainer for Sissine’s Office Systems. 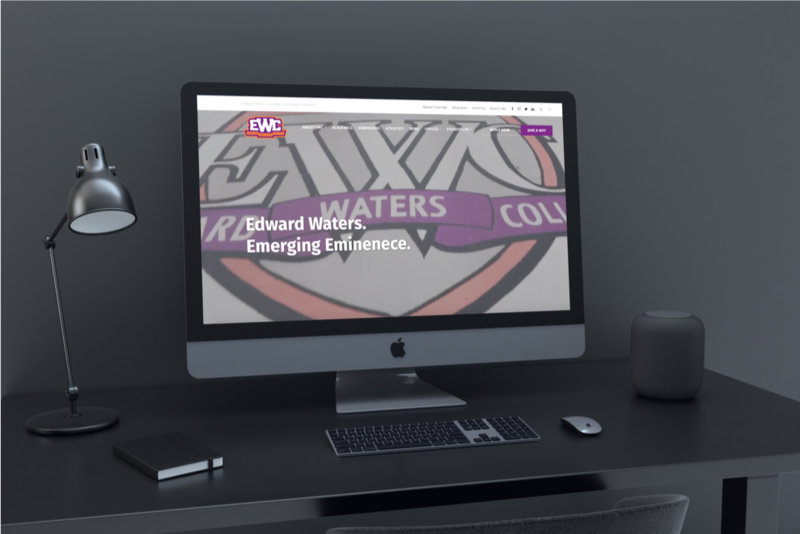 As part of EWC’s initiative to expand student-success, the event will mark the commencement of administrative transitioning for EWC, emphasizing transformative giving through philanthropy. 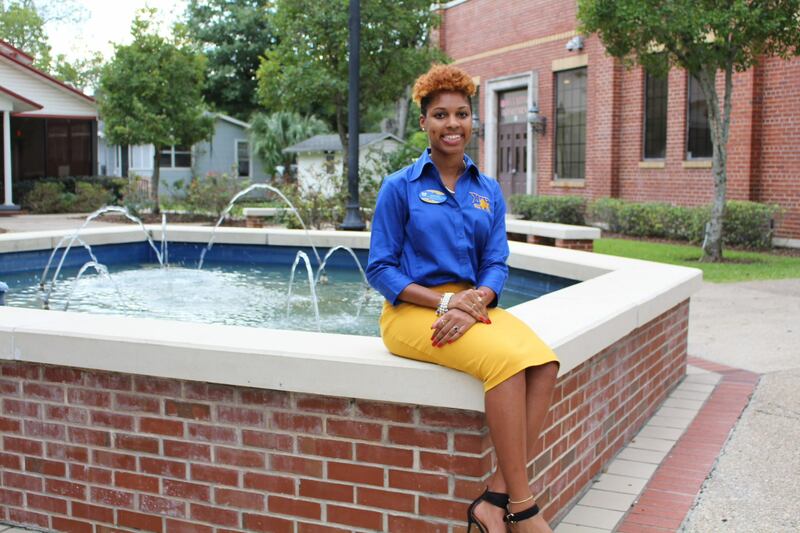 As 93% of our students receive financial-aid, this affair is aligned with viable Jacksonville champions who support the growth and academic achievement of students.“As President of Edward Waters College, it is our mission to prepare students holistically to advance in a global society. 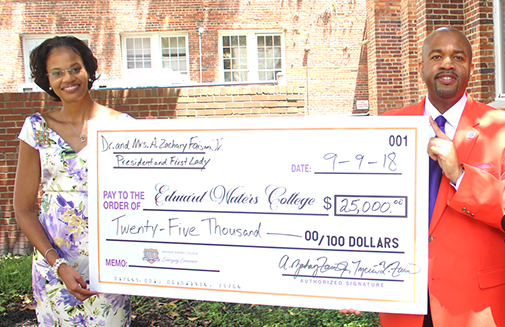 And towards that end, I am excited to engage the benevolence of our local friends and advocates, as we collectively endeavor to support the intrepid efforts of our students,” stated Dr. A. Zachary Faison, Jr., the 30th President of Edward Waters College. 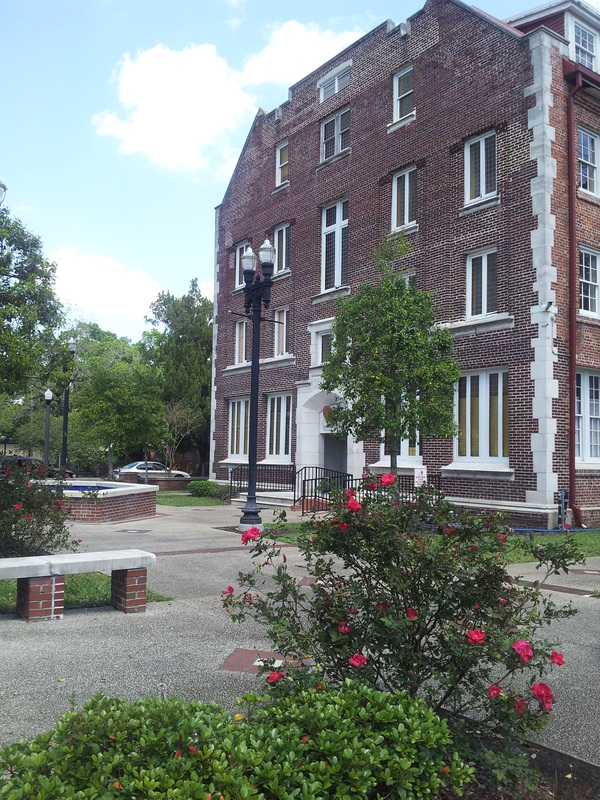 Philanthropic support for Edward Waters College is vastly increasing. Most recently, Dr. and Mrs. Faison invested $25,000 to establish the Professional and Scholarly Development Fund at the College. 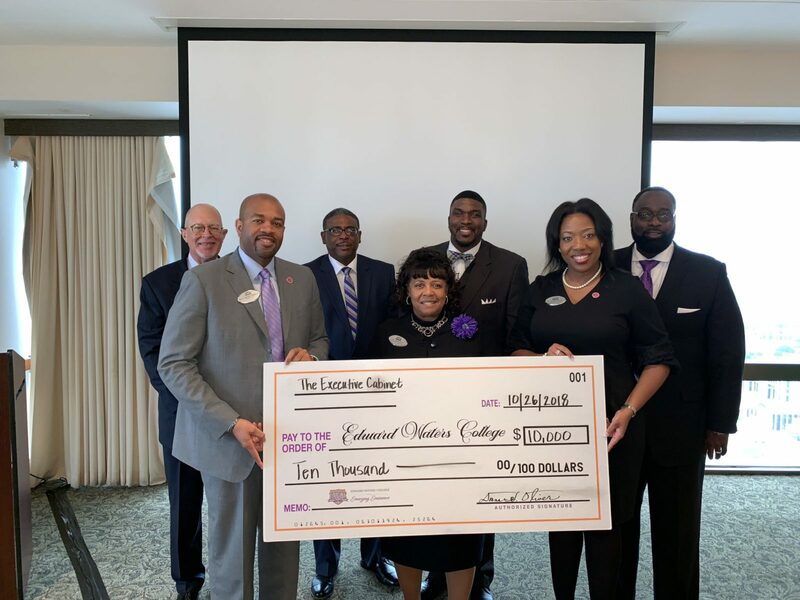 Building on their momentum, this event represents possibilities for the growth of EWC students.These are exciting times at Edward Waters College as we celebrate both President Faison and President Emeritus, Dr. Nathaniel Glover, joining forces in presenting EWC achievements to local supporters. 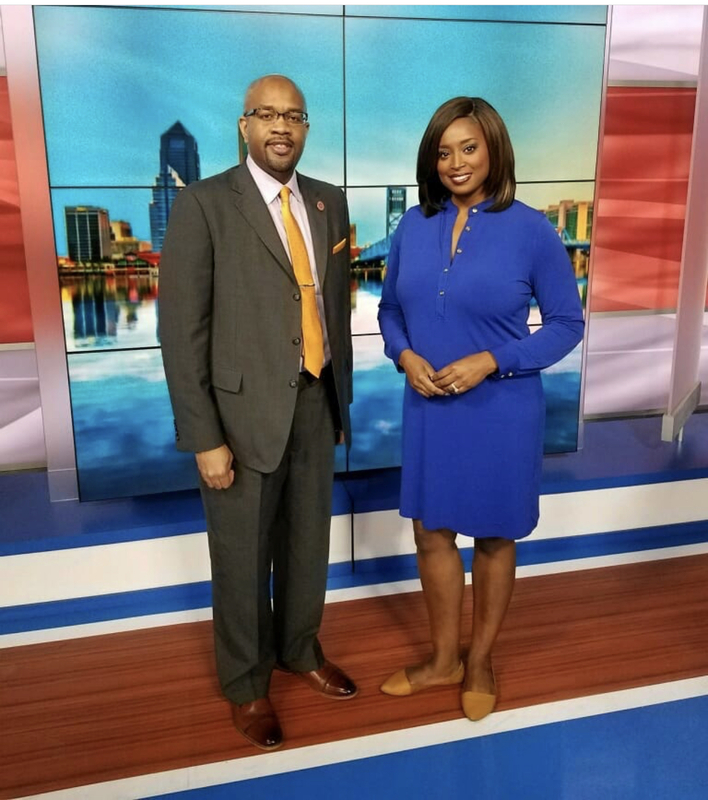 Attendees include Michael Ward, Sam Sissine, Hank Madden, Elizabeth Davis, and other key stakeholders in the Jacksonville community. 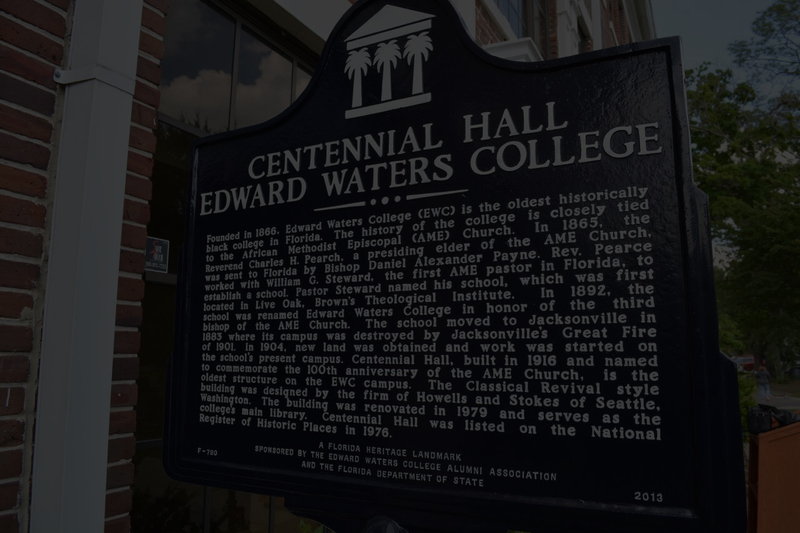 “This is an exciting opportunity to invite the Jacksonville philanthropic community to engage in the educational strength of Jacksonville’s historic treasure that is the Edward Waters College,” said Greg Leb. 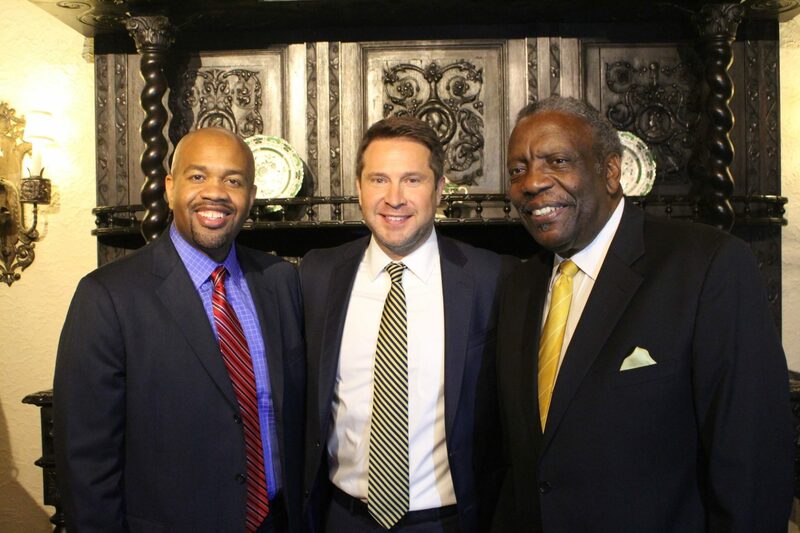 The event was by invitation only and will took place at The Epping Forest Yacht Club in Jacksonville, Florida. Thursday, September 20, 2018 at 6:30 p.